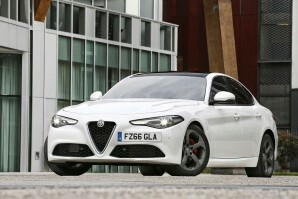 New Alfa Romeo Car Leasing and Contract Hire Deals. 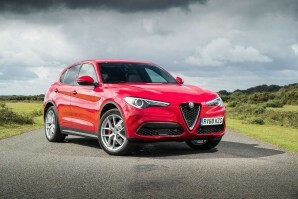 Search for Alfa Romeo car lease deals below. Alfa Romeo Car Lease Deals. Alfa Romeo is a name synonymous with style and luxury and is one of the best luxury car manufacturers in the world. With Alfa Romeo Lease you can drive a range of cars with their own set of qualities steeped in the history of this manufacturer. From the modern SUV the Stelvio to the 4C Coupe sports car with its classic design Alfa models are bound to excite you. 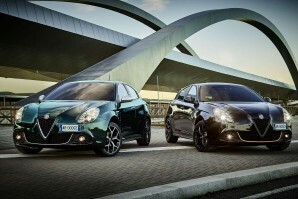 A range of saloons and hatchbacks compliment the line up from the Guilia, Giulietta and Mito which are all designed to reflect a modern reflection of this classic manufacturer. Check out the range below. Why lease your next Alfa Romeo car from Total Vehicle Leasing? Not only can we help specify your next brand new Alfa Romeo car, we will find the right finance deal for you and arrange everything from placing the order to delivering it to your door - it couldn't be simpler. Search the Alfa Romeo car you want, choose the contract length, the initial payment amount and ask us for a quote. Alternatively give us a call on 01565 65 66 66.